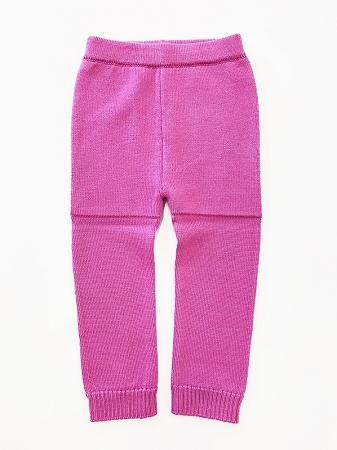 Sloomb Playwoolies - machine washable 100% merino wool leggings for 0-5T. 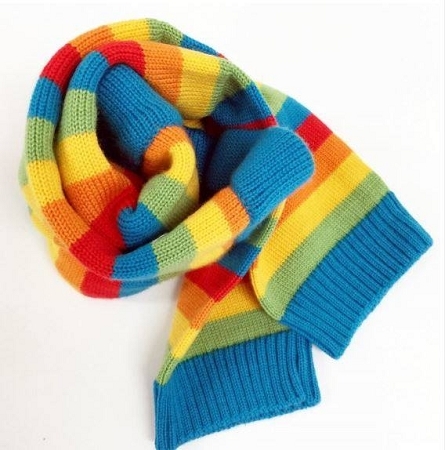 Please note, for the new solids, stripes and rainbow stocking, we will send bracelets or bags until we run out. No codes needed! 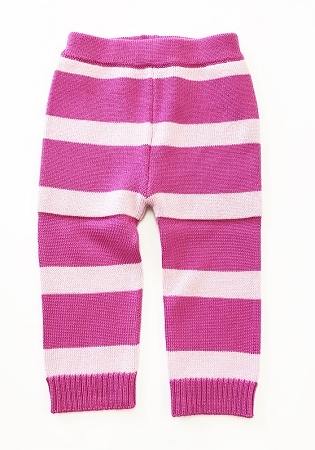 Introducing Playwoolies- the original, genuine Sloomb Basewoolies-style leggings. 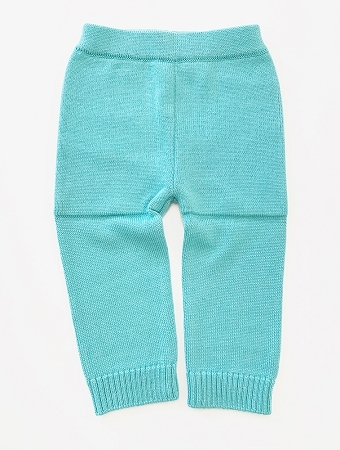 Content: 100% merino wool extra fine easy care, elasticized waistband. 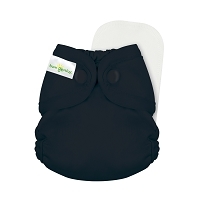 Care: machine wash warm inside out (or hand wash), lanolize if using Playwoolies as a cloth diaper cover, lay flat to dry. These are great for daytime, and really good quality for the price. I love the double knitting in the seat/wet zone, and the knit work is really nice. They are prefect for doubling as pants. I do have a little bit of trouble using them with a Sloomb OBF at night. They do fit, but it is snug. They are a little long so we have to cuff them. If daytime use is your goal then these are great! Love this option for Sloomb wool! I have a pair for my 5 year old, 2 year old, and new baby due in March. My kids love wearing these! I like my play woolies so much I am saving up for another pair or two. 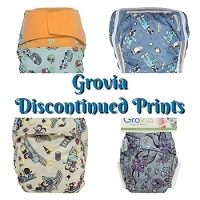 They are durable, easy to care for, and keep baby warm while fitting over cloth diapers, unlike so many other pants. I was a little weary at first about starting with wool. 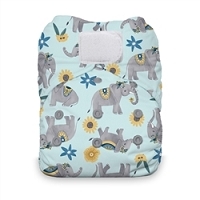 We used a few wool covers and once I figured out how easy it was and how well it prevented leaks, I decided to start branching out and bought these play woolies. I love these so much. You can wash them in the washer which is a huge bonus. They lanolize well and can be worn quite a few times between doing so. They're super soft! My only complaint is that they are SO easy for a toddler to snag. It stresses me out having to worry about that so we mostly only wear them around the house!